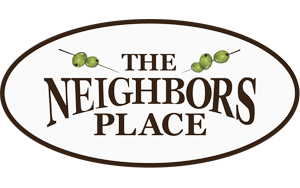 The Neighbors Place will be closed until Friday, July 12th Pokies. Sorry for the inconvenience. Hope to see you then!! !